Used book in great condition. Like New. See photos for details on covers. 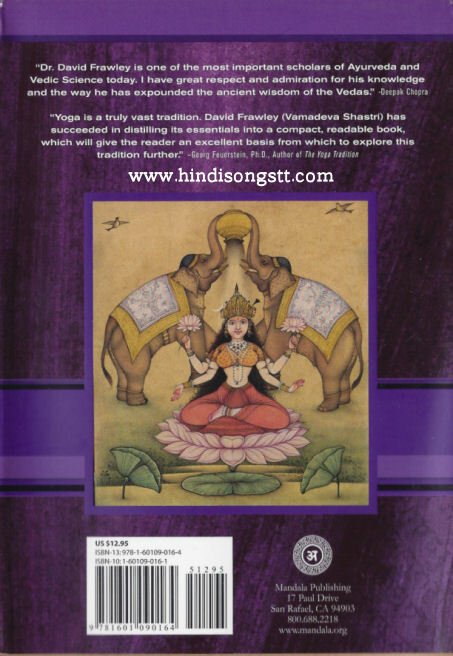 David Frawley is the director of the American Institute of Vedic studies. 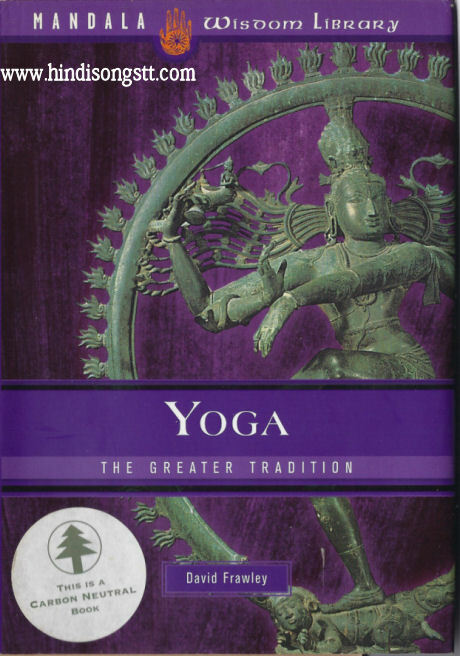 He is highly regarded both in India and the West as an expert in the Vedic sciences of Yoga, Astrology and Ayurveda. His many books include The Yoga of Herbs, Yoga and Ayurveda, The Astrology of the Seers, and The Oracle of Rama: A Divination Deck. Pandit Khemraj Vyas Conducting Puja at South Oropouche, Trinidad.